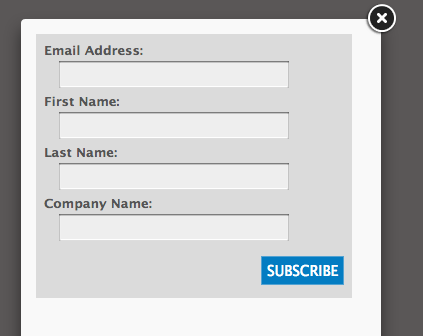 FormLead was created to solve a problem that is a common theme in email marketing: "I just need a quick subscribe box on my website". 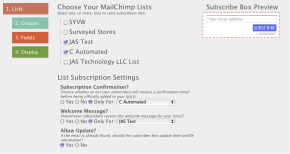 For the thousands, and thousands, of MailChimp customers, this can be a tedious task. 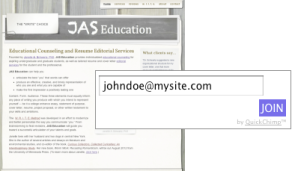 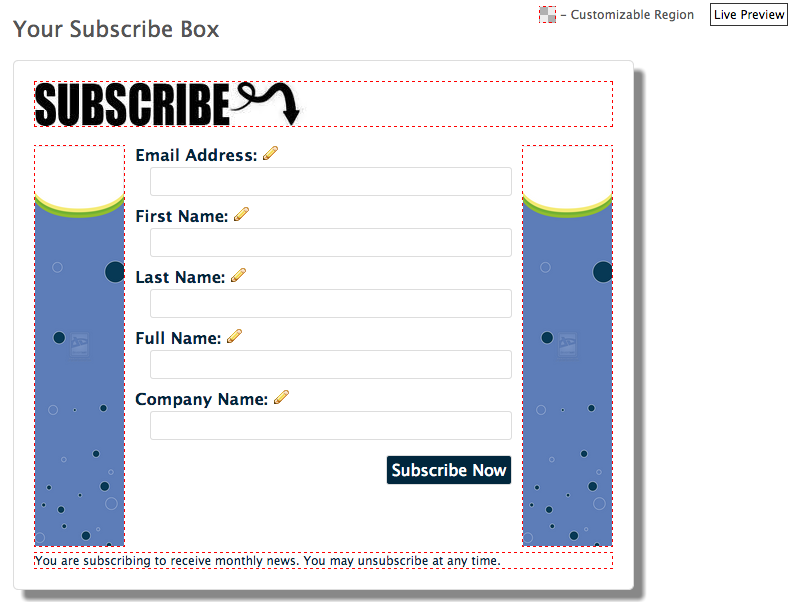 Keeping track of the subscribe boxes you have on various pages can get confusing, Utilizing different features with each box can result in you spending more time coding your subscribe boxes than reaping their benefits. 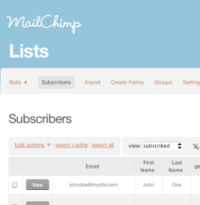 The creators of FormLead live and breathe email marketing and are expert MailChimp'ers. 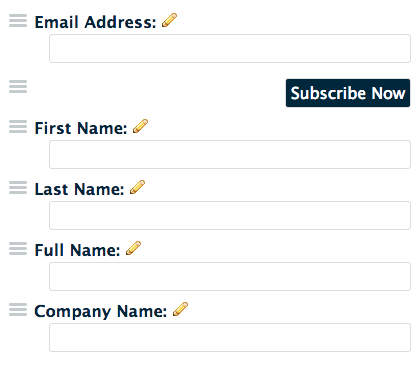 We understand the challenges in deploying subscribe boxes, keeping them organized, and making sure you can use them in the most flexible way.